2019-2020 Placement Begins January 24th! 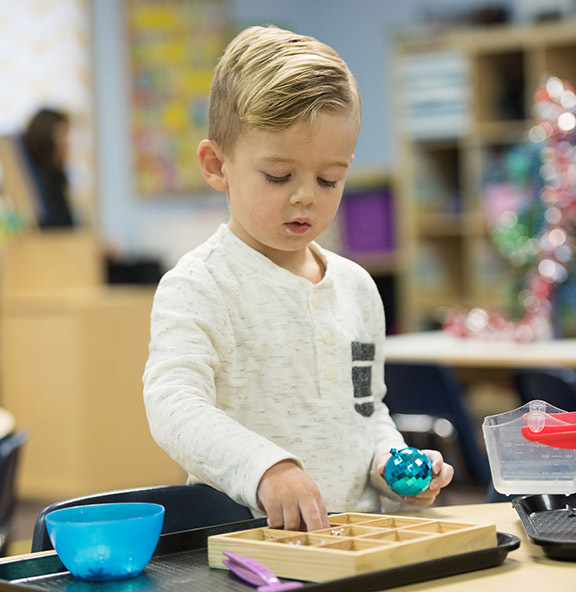 We have a few opening in our current preschool classes, contact us today for a tour! Thank you for choosing Stepping Stones Preschool. We are currently accepting names on our 2019-2020 placement list. On January 24th, 2019 we will place current students into classes, followed by new students. We will notify you of placement as soon as we have it completed. Upon notification, we will need the registration documents and payment within 5 days. The following documents must be completed and turned in all together for your child’s application to be processed. The following documents must be completed and turned in together to reserve your child’s 2019-2020 spot, please turn in by January 22, 2019. New application and student information forms are required each year. Any updates to Immunization, Allergy, and/or Anaphylaxis forms. The following documents must be completed and turned in with registration fee within 5 days of being notified of placement. We will place students on January 24th and will email you confirmation as soon as possible. Stepping Stones Preschool © Copyright 2018. All Rights Reserved.